MojoTech Team Wins Best Design. This past weekend Aaron Snyder, Aaron Rosenberg, Andrew Shedd, and Ivan Manolov took home the win for best designed app at DownCity.js. 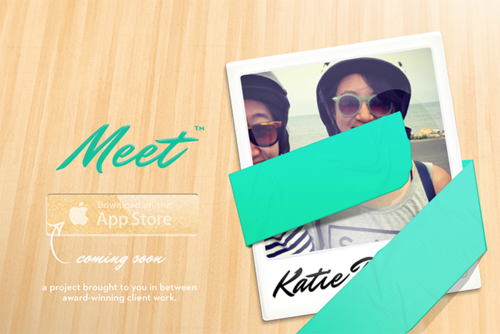 They created an app called Meet. The app attempts to bridge the “friend of a friend gap.” It’s a location-aware, socially driven dating app that pairs matched couples, suggesting a spot for the two to meet for their date. DownCity.js is a twenty-four-hour hack competition where teams come in with a fresh idea and their laptops. Twenty-four hours later they are judged on what they have created. Be sure to follow @MojoTech for more updates!